Hire well-grounded, Inverter & Solar installer and Alternative Energy installers near you. A decision to install a renewable energy system is a decision to save energy and money. ArtisanOga supplies and installs heavy-duty Inverters fitted with reliable and advance DSP technology, regulated and stabilized for Pure Sine Wave Output inverters including highly efficient, high power modules solar panels manufactured in India, with output ranging from 235W to 315W. After the installation, you won’t need to pay for the energy you use as you are, in effect, producing it yourself. Solar and inverter energy is a renewable energy that will last longer and is more environmentally friendly than traditional energies such as coal, oil and gas. What’s more? 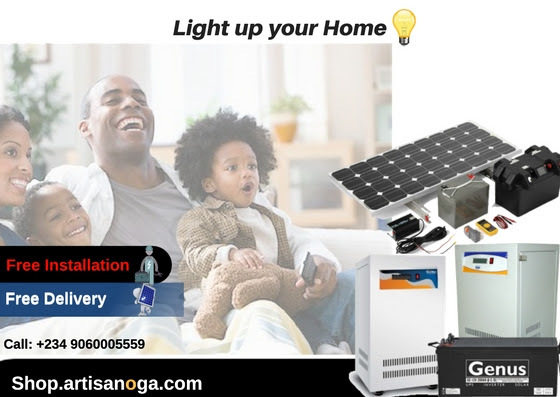 You can conveniently shop for solar and inverter products directly on artisanoga.com at less than retail prices and we will deliver and install in less than 24 hours. Modified sine wave power (or Quasi Sine Wave Inverter) is a simpler form of power and is adequate for simple electronics, but may damage more complex ones. 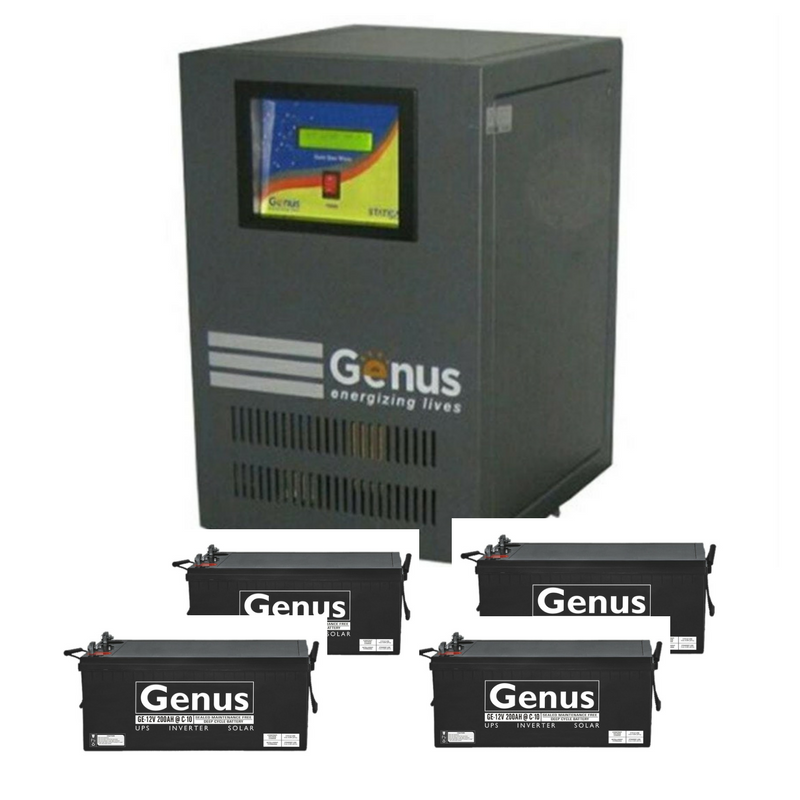 Modified sine wave inverters are very affordable, all purpose inverters. Using a more basic form of technology than pure sine wave inverters, they produce power which is perfectly adequate for powering simple electronics. Use modified sine wave inverters to provide power for your less sensitive appliances like phone chargers, heaters and air conditioners. 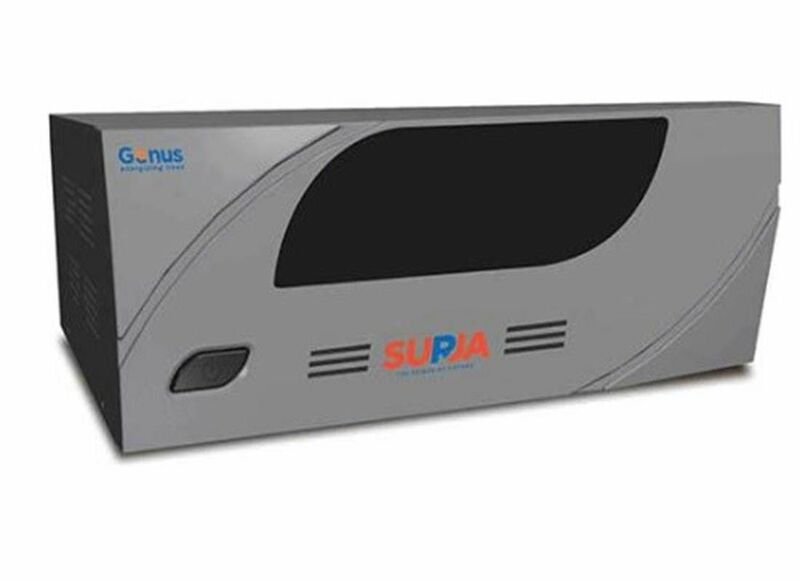 Modified inverters are best suited for resistive loads which don't have a start up surge. Pure sine wave inverters use more sophisticated technology to protect even the most sensitive electronics. Pure sine wave inverters produce power which equals – or is better than – the power in your home. Appliances which may not function properly, or which may be permanently damaged, without pure, smooth power will be safe with pure sine wave inverters. Use these inverters for televisions, laptops, digital microwaves, fridges and other sensitive electronic equipment. Pure Sine inverters can power just about any AC appliance without risk of damage. An inverter needs to supply two needs - Peak or surge power, and the typical or usual power. The surge rating is usually specified at so many watts for so many seconds. This means that the inverter will handle an overload of that many watts for a short period of time. This surge capacity will vary considerably between inverters, and different types of inverters, and even within the same brand. It may range from as little as 20% to as much s 300%. Generally, a 3 to 15-second surge rating is enough to cover 99% of all appliances - the motor in a pump may actually surge for only 1/2 second or so. 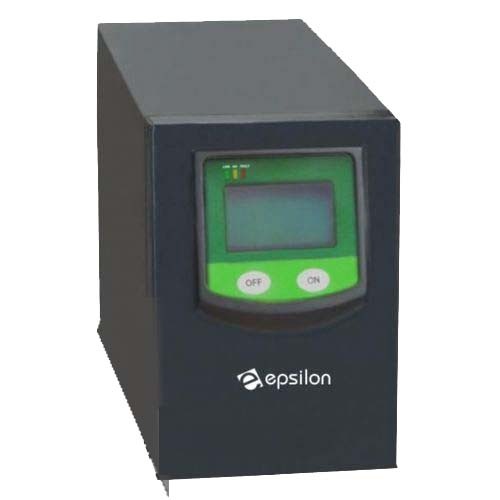 As a general rule, the inverters with the lowest surge ratings are the high-speed electronic switching type (the most common). These are typically from 25% to 50% maximum overload. This includes nearly all the inexpensive inverters in the 50 to 5000-watt range. The highest surge ratings are the transformer based, low-frequency switchers. Surge ratings on these can range up to 300% for short periods. While high-frequency switching allows a much smaller and lighter unit, due to the much smaller transformers used it also reduces the surge or peak capacity. Although the high-frequency switching type doesn't have the surge capacity of the transformer based, they do have some definite advantages. They are much lighter, usually quite a bit smaller, and (especially in the lower power ranges) they are much cheaper. However, if you are going to run something like a submersible well pump, you will need either very high surge capacity or you will need to oversize the inverter above its typical usage, so that even at maximum surge the inverter will not exceed its surge rating. Typical or usual power is what the inverter has to supply on a steady basis. This is the continuous rating. This is usually much lower than the surge. For example, this would be what a refrigerator pulls after the first few seconds it takes for the motor to start up, or what it takes to run the microwave - or what all loads combined will total up to.